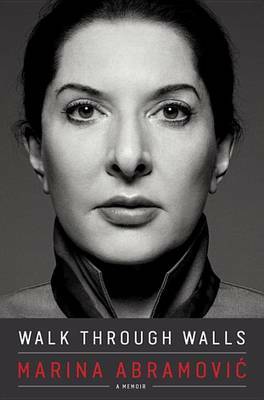 This memoir spans Marina Abramovic's five-decade career, and tells a life story that is almost as exhilarating and extraordinary as her groundbreaking performance art. 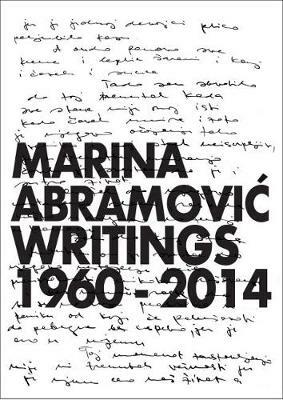 Taking us from her early life in communist ex-Yugoslavia, to her time as an a young art student in Belgrade in the 1970s, the book also describes her relationship with the West German performance artist named Ulay who was her lover and sole collaborator for twelve years. 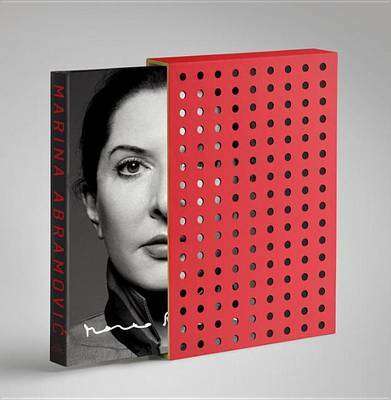 Best known for her recent pieces 'The Artist is Present' and '512 Hours', this book is a fascinating insight into the life of one of the most important artists working today. 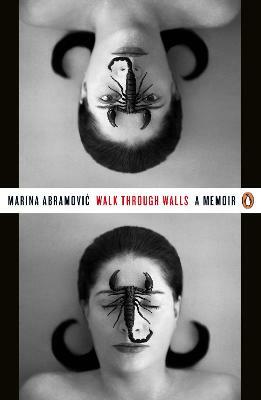 Marina Abramovic is a Serbian performance artist based in New York. 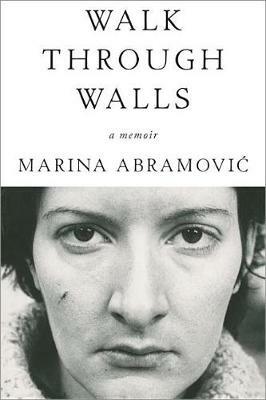 Her work explores the relationship between performer and audience, the limits of the body, and the possibilities of the mind. 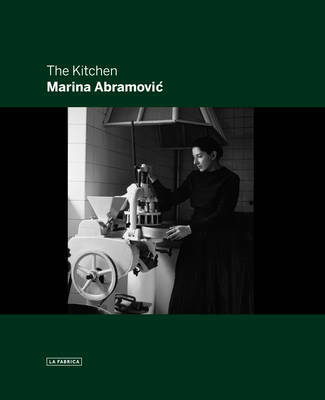 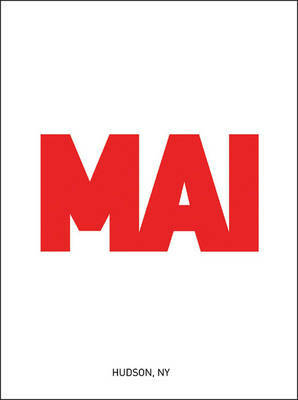 Active for over five decades, Abramovic has been described as the 'grandmother of performance art'.